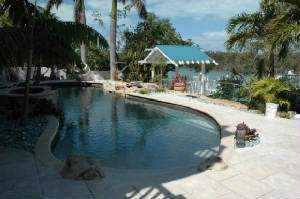 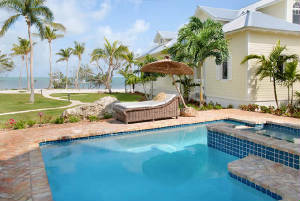 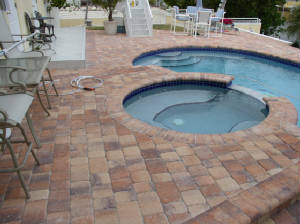 At the Islamorada Brick Company you can choose for many different Pool Decks and Coping. 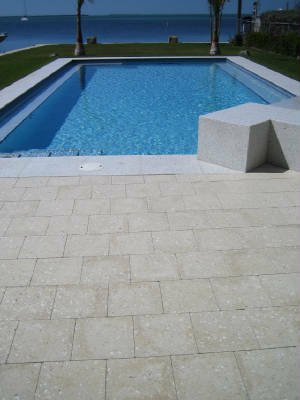 We can do Pavers, Pre-cast, Old Chicago and Marble. 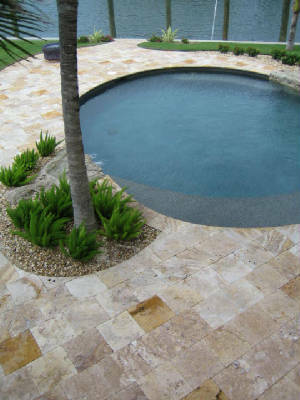 Click on Any Picture Below to Enlarge.